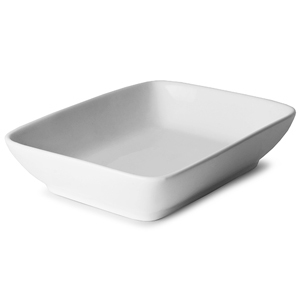 The Royal Genware Rectangular Dish can be used for many many things, including food! Manufactured using high resistance glaze with classic pure white porcelain, it is perfect for any kitchen or dining room, whether it is commercial or domestic. With its contemporary design, this dish will fit perfectly with most existing tableware.